I have a beauty trick that I’ve been using for years. It’s leaves my skin hydrated, healthy, and vibrant. I’ve compared it with high-end masks, scrubs, and peels, and it’s just as good for a whole heck of a lot less money. What’s this fabulous beauty product? 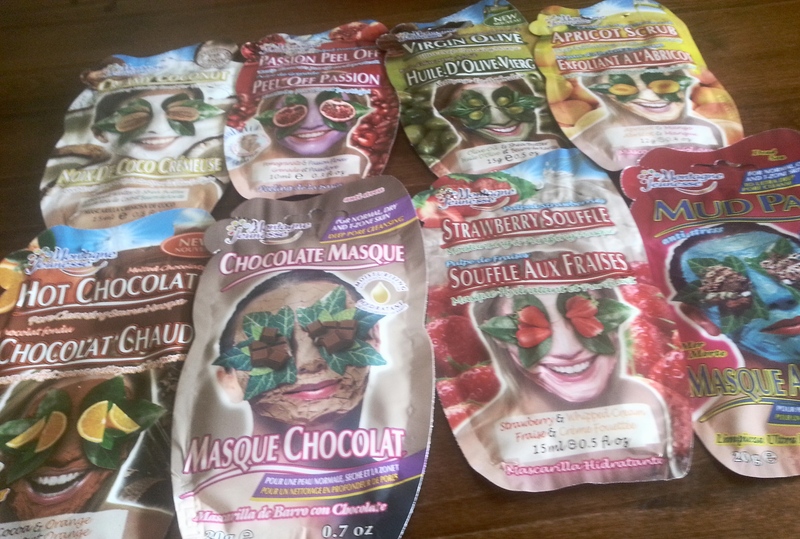 Montagne Jeunesse aka 7th Heaven face masks. I’m sure you’ve seen these packages in all the local stores: Kroger, CVS, Walgreen, Meijer, Giant Eagle etc. They generally run from $1.20 to $1.90. I keep a large supply of these packets on hand. 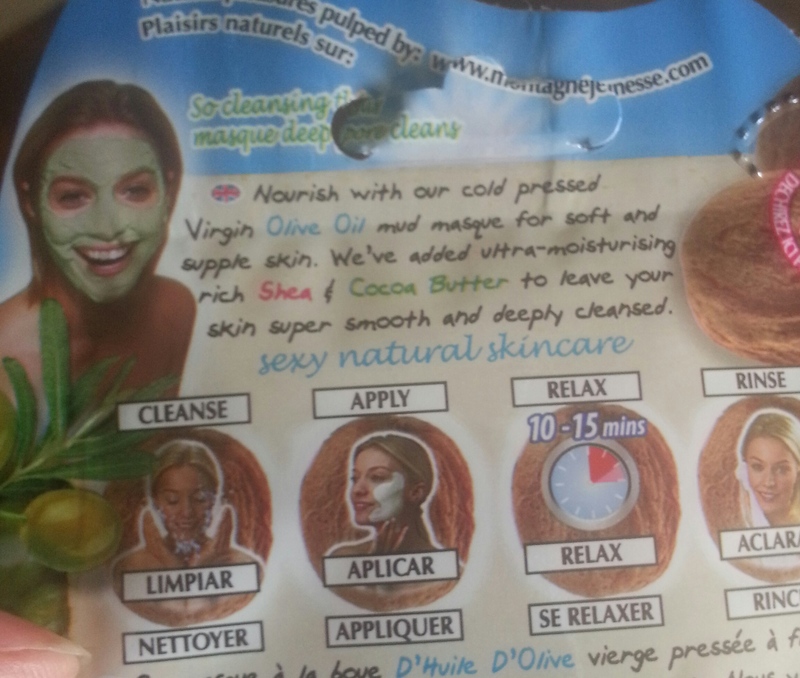 Not only is the price right, but only natural ingredients are used. This is always a plus when caring for the face. Also 7th Heaven doesn’t test on animals and their products are vegetarian. 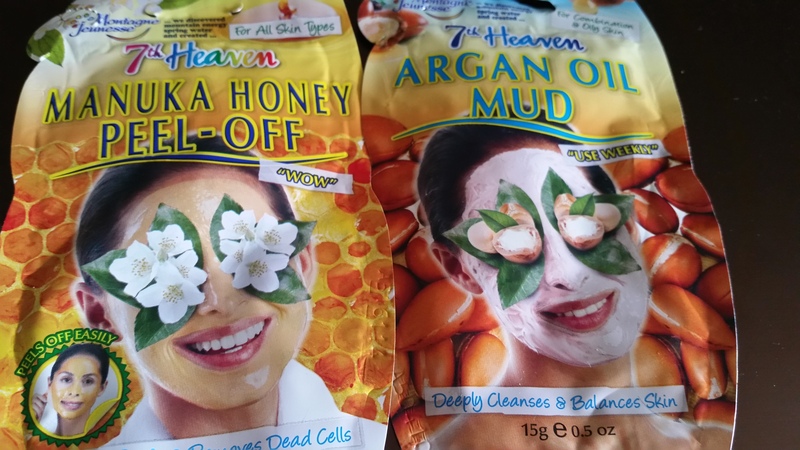 The Manuka Honey peel smells amazing and the Argan Oil mud is soothing to the skin. The chocolate smells like …well… chocolate. The hot chocolate warms up and relaxes the skin. I adore these two. I’ve used the Mud pac for years, especially in the winter. I simply layer it on my skin and lean back in the tub and rest for 15 minutes and then rinse it off. 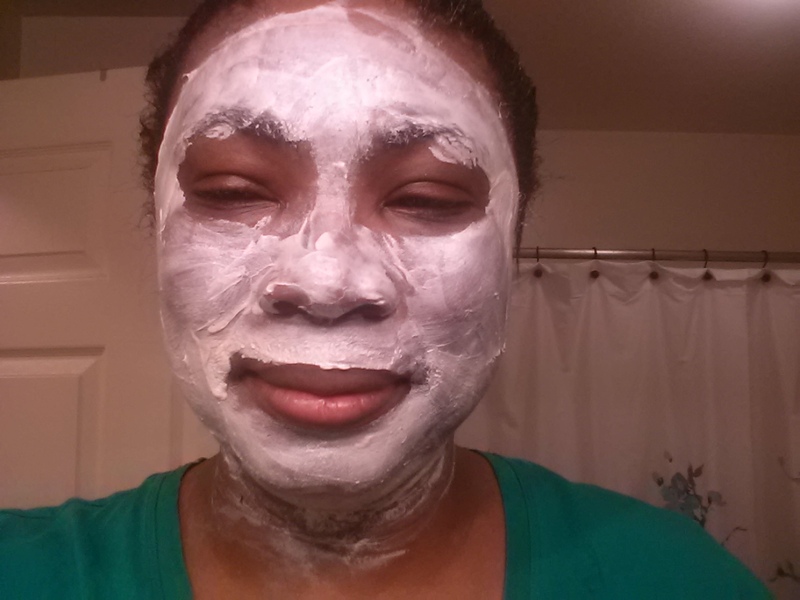 My skin is soft and refreshed afterwards. I also enjoy the Virgin Olive Oil. 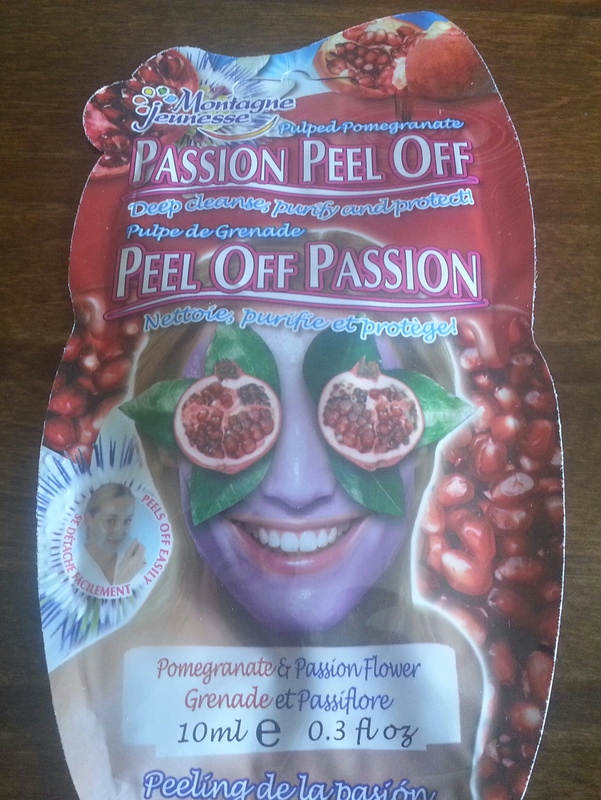 I’m not a big fan of the peels, but I use them from time to time because sometimes my face just needs it. My absolute favorite is my the creamy coconut and shea butter. 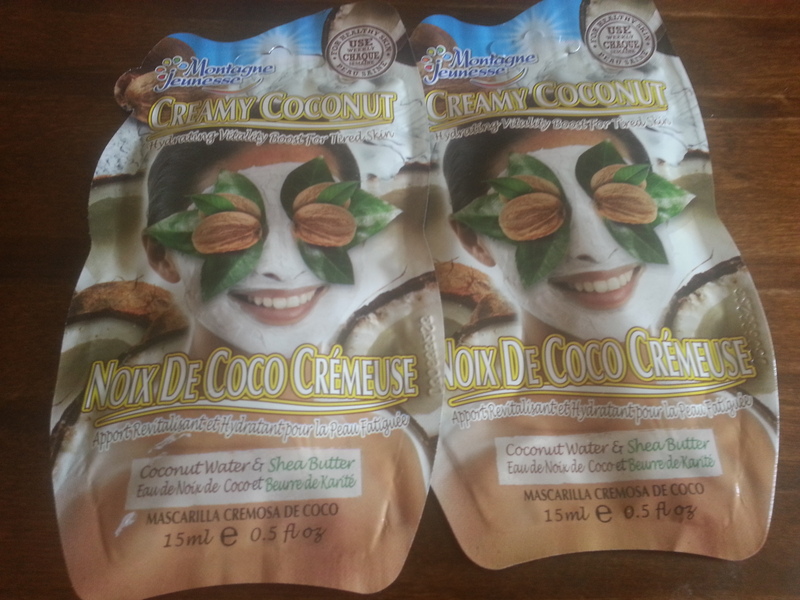 It feels like you’re rubbing creamed coconut on your skin, just buttery. That’s what I have on my face in this picture. I have normal to dry skin and the coconut really gets the job done. I use these masks about once a week, but you can use them more often if needed since they don’t have any harsh chemicals in them. There are so may masks available that I’m linking the 7th Heaven website. They have a table that helps you figure out the best type of masks, scrubs, and peels for you. Keep in mind that they make masks for men as well. http://www.my7thheaven.com/. 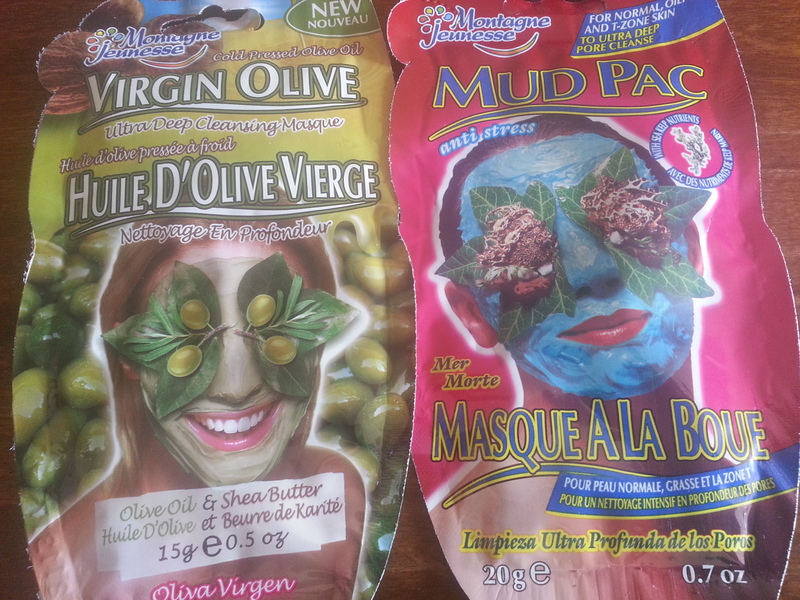 I’ve used these masks for at least twelve years and they never ever let me down. Give them a try and let me know how they work for you.